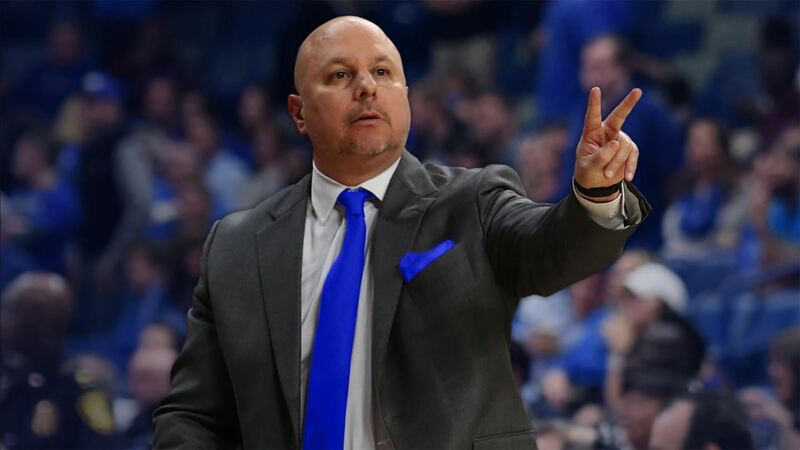 Congratulations to the following coaches who have been selected as the HoopDirt.com Coach of the Week Award winners for week 2 of the college basketball season. 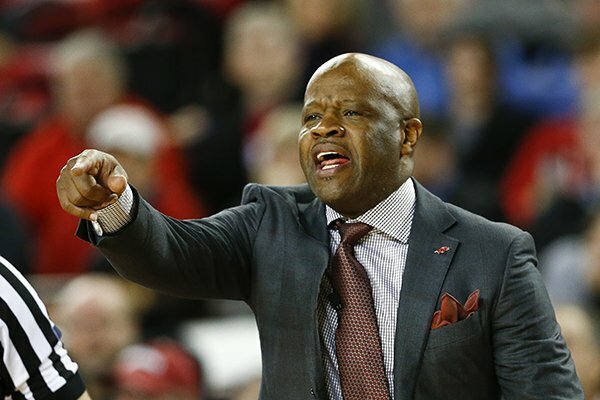 The coaches are now eligible to receive the HoopDirt.com National Coach of the Year Award which will be announced at the conclusion of the 2015-16 college basketball season. The complete list of past weekly winners can be found below this weeks recipients. 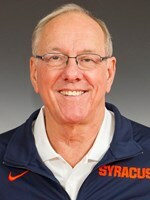 NCAA DI: Jim Boeheim – Syracuse University. Big week for Boeheim’s Orange as they captured the Battle 4 Atlantis Championship in the Bahamas. During their 3-0 week, they first defeated Charlotte on Wednesday, and then downed two nationally ranked teams on back-to-back days. On Thursday, Boeheim’s squad beat #18 UConn, and then in the championship game on Friday upended previously unbeaten #25 Texas A&M. With all of the controversy surrounding the Syracuse program, Boeheim has done a remarkable job of keeping his 6-0 group focused. Look for the Orange to crack the AP Top 25 when the poll comes out later today. NCAA DII: Johnny Estelle – Texas A&M-Kingsville. A 2-0 week for Estelle’s Javelinas, with both wins coming at the Tarleton State Thanksgiving Classic. After beating Ouachita Baptist on day one, Estelle’s squad picked up a quality overtime win vs. Colorado State Pueblo 72-69 on Saturday. CSU-Pueblo was riding high after knocking off Tarleton State the day before (TSU was ranked #1 in the nation by the Sporting News). Estelle, who is in his second season at the helm, has his squad off to a 5-1 start this season – the Javelinas now seem well on their way to eclipsing their win total of eight last year. 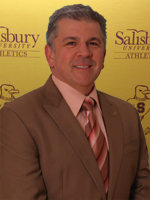 NCAA DIII: Andrew Sachs – Salisbury University (MD). Sachs is making the HoopDirt.com crew look good so far this season – at the end of October, Sachs garnered the top spot on our list of 2015 DIII hirings (Ranking the 2015 NCAA DIII Coaching Changes). After winning two games in the Hoopsville Classic in week 1, Sachs’ team continued their winning ways this week by defeating #2 Virginia Wesleyan 71-60. That win gives Salisbury a 5-0 start for the first time since the 2000-01 season. Salisbury looks to remain perfect on the season as they open Capital Athletic Conference play on Wednesday at Christopher Newport. 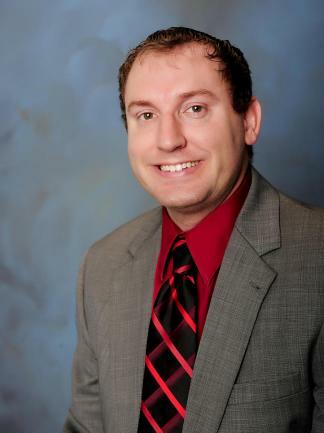 NAIA: Dave Holmquist– Biola University (CA). Holmquist’s 9-1 Eagles had a 1-0 week, but that single win was a huge one for the veteran coach. 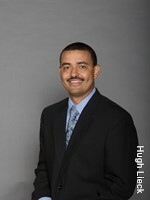 Tuesdays’ 79-60 victory over Bethesda University was the 900th win of Holmquists’ career. 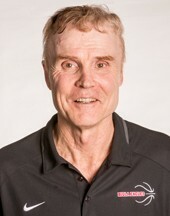 He is in his 36th season at the helm of the Eagles and 39th season overall (he spent his first three seasons at Fresno Pacific). 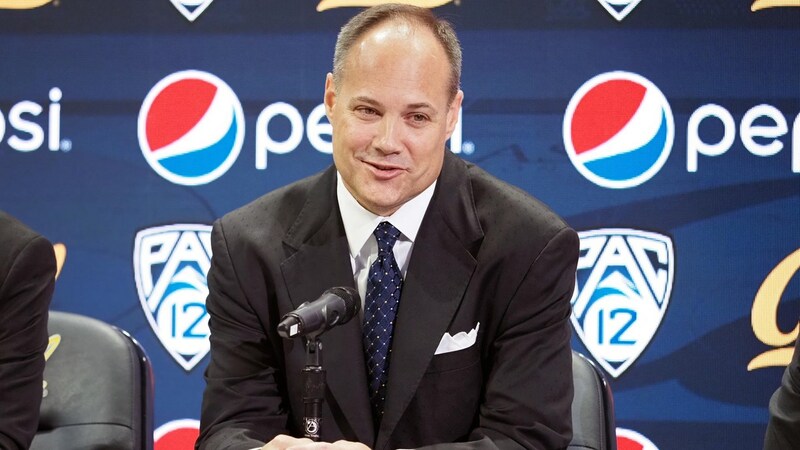 His career record now stands at 900-355, and he has joined a group of 900 win coaches which includes the likes of Mike Krzyzewski, Jim Boheim, Don Meyer and Bobby Knight. Junior College: Charles Harral – Arizona Western College. This week, Harral’s Matadors went 3-0 including two wins at the Wright Physical Therapy Invite hosted by the College of Southern Idaho. On Wednesday, they defeated Mesa CC on the road 79-69 before heading to Idaho for the weekend. The win vs. Mesa CC was also the 100th of Harral’s career. At CSI’s tournament, they dispatched Western Nebraska CC on day one 85-76, and then defeated the hosts on Saturday 88-81. Harral, who has averaged 23 wins a season through his first four seasons at Arizona Western, has his team off to a 9-1 start this season.